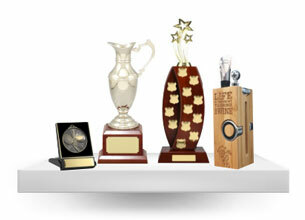 AwardsandTrophies.com.au is committed to providing the best quality awards and the finest engraving. 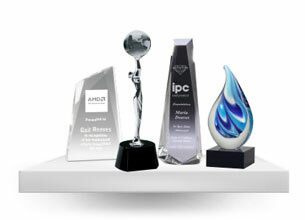 We understand that the awards you request are very important and should be completed to your direct specifications. 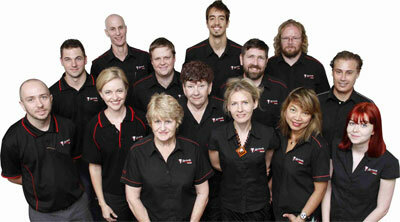 However, there may be occasions where you have concerns regarding your order meeting expectations. In these circumstances we suggest you contact AwardsandTrophies.com.au directlyby phone, on 1300 369 153, or email, at enquiries@awardsandtrophies.com.au, within 14 days upon receipt of your order to discuss a favourable resolution to your concerns. If you have ordered from our range of corporate awards, before any engraving is commenced, we send you a digital proof that best represents the product with your engraving shown on it. Engraving is not started without the digital proof approved by you in writing. Once approved, we take no responsibility for errors on your part. All claims must be made within 14 days of receiving the product. 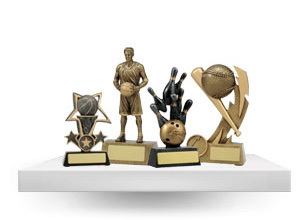 Customers are responsible for costs involved in the return of goods unless specified by AwardsandTrophies.com.au. We will refund using your original payment method where appropriate and we reserve the right to replace or refund the sale at our discretion. Refunds or replacements will be fully processed within 7 days upon receiving your request. 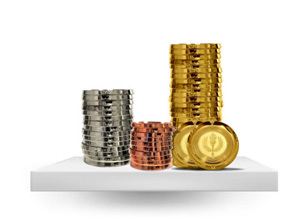 This Policy operates in addition to your statutory rights for returns of faulty goods. Orders which have been engraved but have not left with our courier may be cancelled but will incur a cancellation fee equal to the full price of the order less the delivery fee. Orders which have left with our couriers cannot be cancelled. You are entitled to a replacement or refund of goods damaged in transit if you have chosen the transit insurance option on our website when you placed your order. We offer this option as all goods are delivered by a contracted courier and outside of our direct control once they leave our premises. If you have not chosen this insurance option at the time you placed your order, we may (at our discretion) replace the goods for you at our cost price + a redelivery fee.